Attempting to 3d print myself has definitely shown it’s feats. There’s dozens.. if not hundreds of variables that I have had to work through. I’m finally getting there though. Just give it a few more iterations and i’ll finally have it! 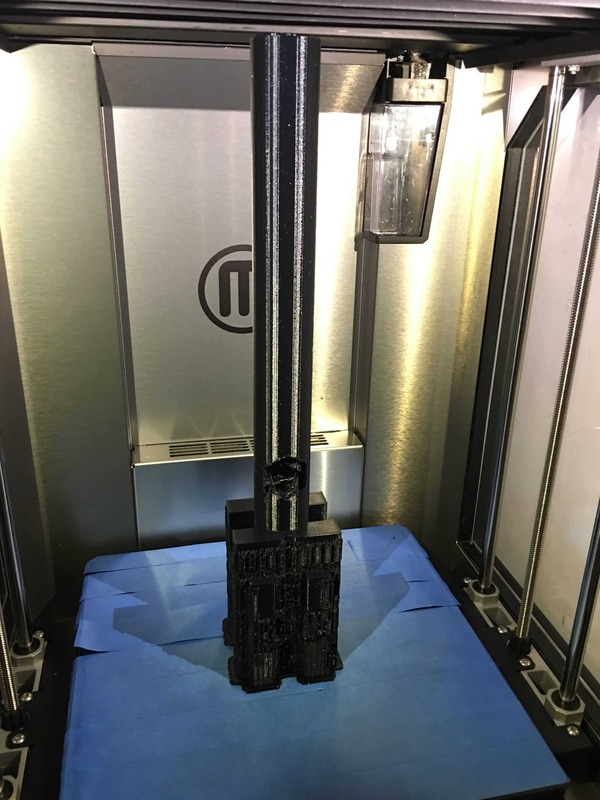 As you can see, this is just one of the 3d printed prototypes for the main base of the beer handle.